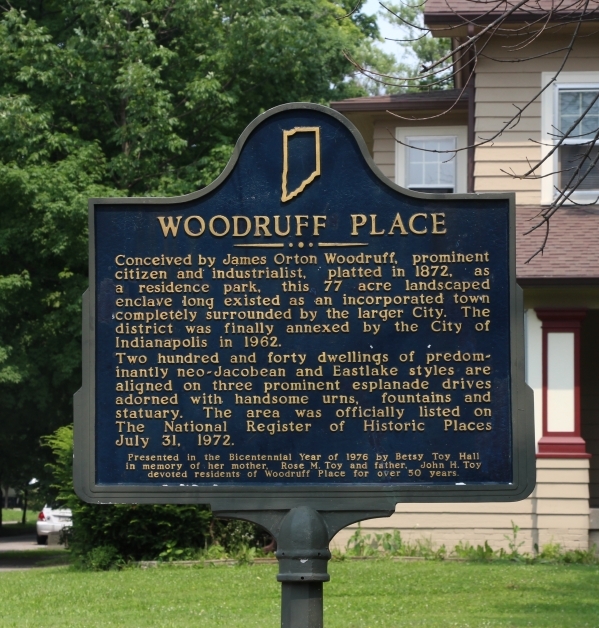 Located just one mile east of Downtown, Woodruff Place is known for its beautiful Victorian-era homes. 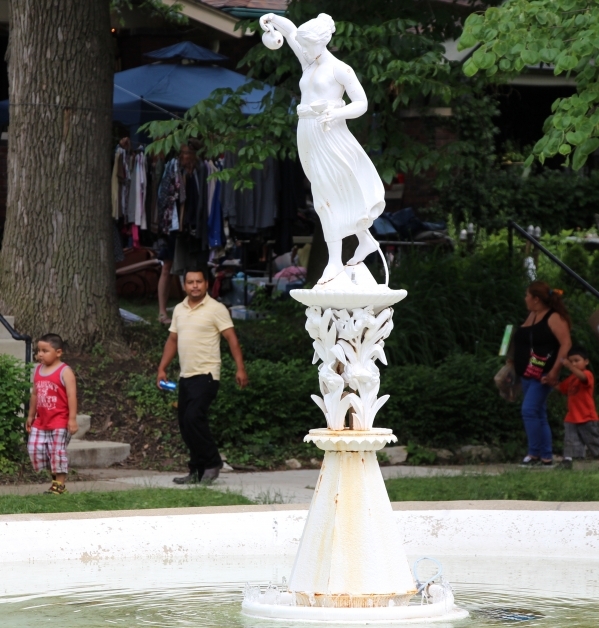 The historic neighborhood has a distinctive park-like atmosphere which creates an inviting aesthetic to the community. 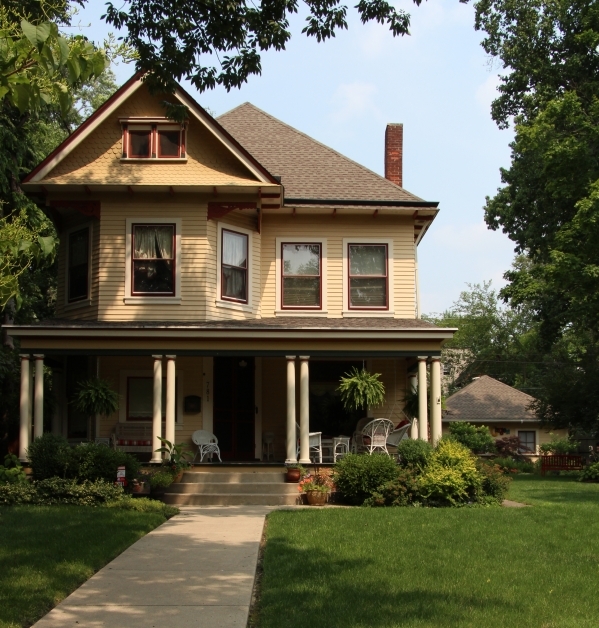 Perfect for those who enjoy to walk or bike, Woodruff Place allows for a surprise down each street with its variety of charming homes. On Downtown's near eastside, Woodruff Place is adjacent to Cottage Home neighborhood, providing easy access to Chatham Arch and Mass Ave.